The Mexican government responded to the release of a video capturing the deadly ambush of four police officers in October 2018, which was recently leaked via social media. The Ministry of Security and the Office of the Attorney General of the State of Mexico said they are investigating the release of the video, which was seized as evidence and was otherwise in the possession of authorities, according to local reporting. The video depicts the ambush killing of four officers of the Secretariat of Security of the State of Mexico (SSEM). They were traveling on a mountain road in the municipality of Almoloya de Alquisiras on October 28 of this year at the time of their deaths. A spokesperson for the Attorney General’s Office said the video was seized from one of the suspected perpetrators of the ambush who was detained by elements of the state police. The shocking video, which began to circulate on social media, is split into two segments. 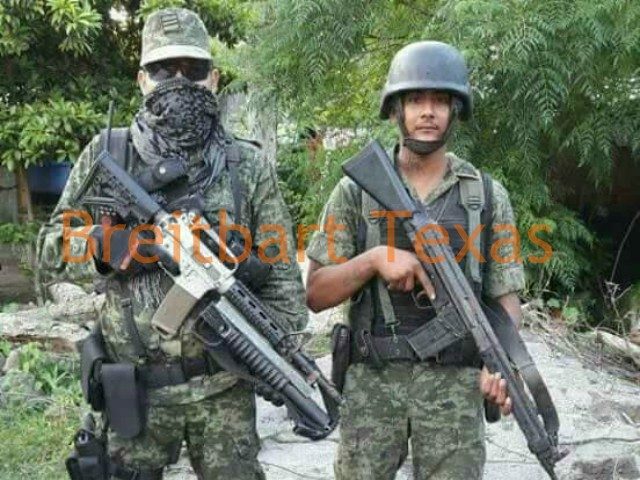 The first captures a group of approximately seven cartel gunmen believed to belong to La Familia Michoacana with their faces uncovered, dressed in tactical vests, and armed with rifles on an elevated ambush position looking down toward a dirt road, where they anticipated the passing patrol. The second segment captures the actual ambush. Roughly one police officer was killed daily on average in Mexico throughout most of 2018, according to a study conducted by Causa en Común. The study was conducted up to December 9 and accounted for 388 officer deaths, but due to delays in reporting, was revised to 404. The deadliest states are Guanajuato (63), Mexico state (42), Guerrero (40), Veracruz (29), Puebla (27), Chihuahua (26), Jalisco (24), Mexico City (17), Michoacán and Oaxaca (12), San Luis Potosí and Sonora (11), and Tamaulipas (10). The states of Campeche and Querétaro are the only two not to register the loss of an officer. The statistics also described the types of officers killed in 2018.